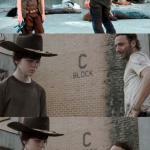 HEY CARL! 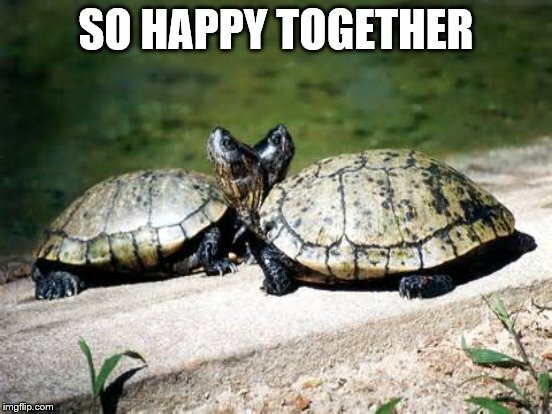 IF THERE WAS A HERD OF TURTLES - WHAT WOULD IT SOUND LIKE? HERD OF TURTLES? 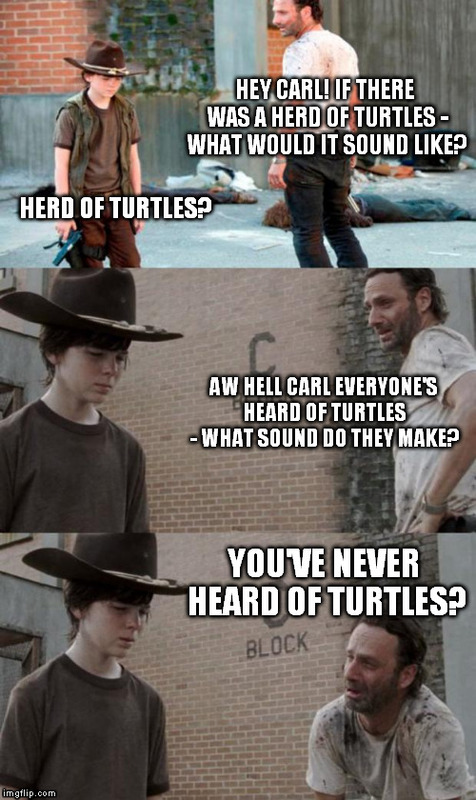 AW HELL CARL EVERYONE'S HEARD OF TURTLES - WHAT SOUND DO THEY MAKE? YOU'VE NEVER HEARD OF TURTLES?